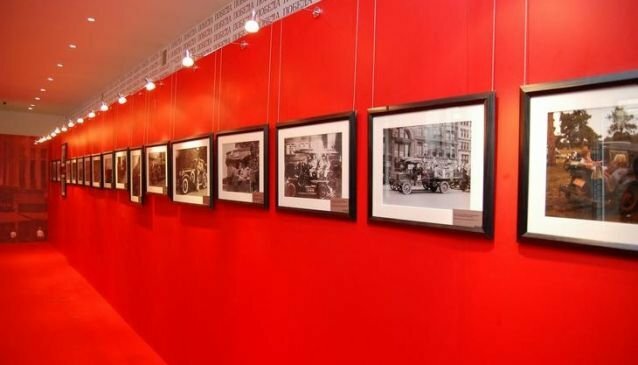 Gallery of Classical Photography - a brand new exhibition space - is created by a group of Moscow photographers. The gallery is designed for true connoisseurs of high photographic art as well as for wide audience, interested in works of cultural value from all over the world. The gallery founders have tried to develop the Russian photographic school traditions. The main task of the gallery is to cultivate an aesthetic taste in young people and wide audience through the best photographs that have won recognition from the world-known masters of classic photographs. The first exhibition marked the gallery opening in 22nd of April, 2011. 120 photographs of the best landscape photographers, such as Ansel Adams, John Sexton, Bob Kolbrener, Alan Ross and others, were exposed in Russia for the first time in the history.